With piecemeal information dropping in from all sides about Free Basics and Net Neutrality, one might be a bit confused about what is what. 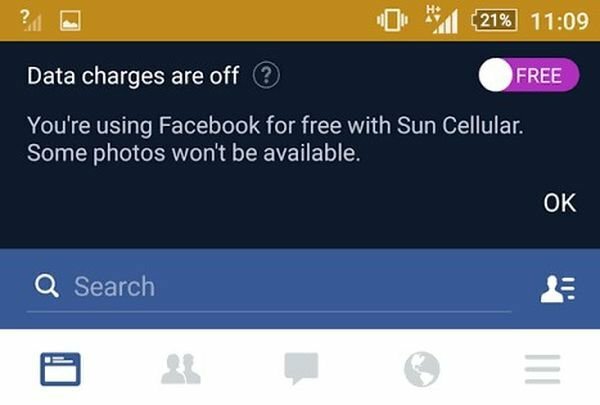 But the truth is that if you are a supporter of Net Neutrality, you are not going to be very happy with Free Basics and what it entails. Hear it from the mouth of an Indian individual currently in the Philippines. 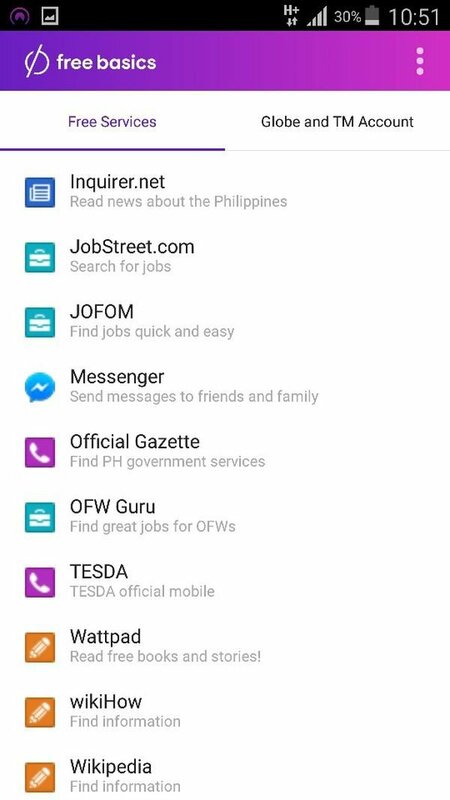 Jitesh Goswami has had a firsthand experience of Free Basics, and said in his post "Since I am in Philippines & I can actually see what happens when you have Free Basics, I am sharing my own experience." Goswami further adds "For those who don't have time to go through the whole post, the moral of the story is IT'S AGAINST NET NEUTRALITY and there are no FREE things in this world. So stop sending those messages to TRAI." The post breaks it down for us and with the aid of screenshots shows us what we are about to sign up for. In short, Free Basics does not look good. 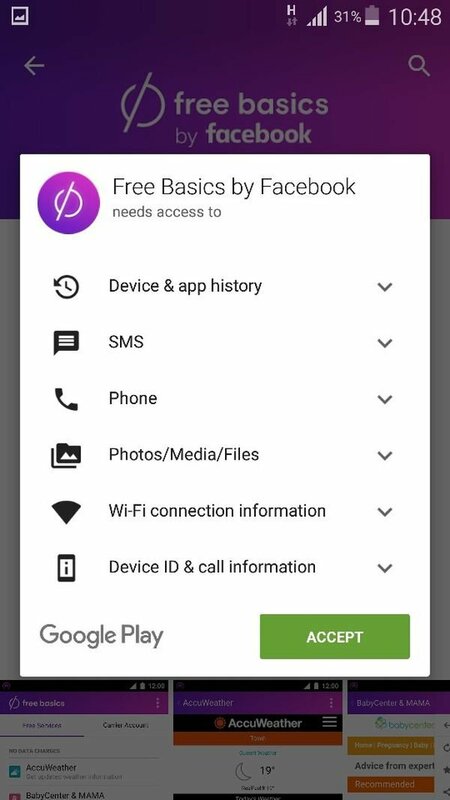 Facebook Free Basics will have access to all your personal information, including SMS and Phone records. 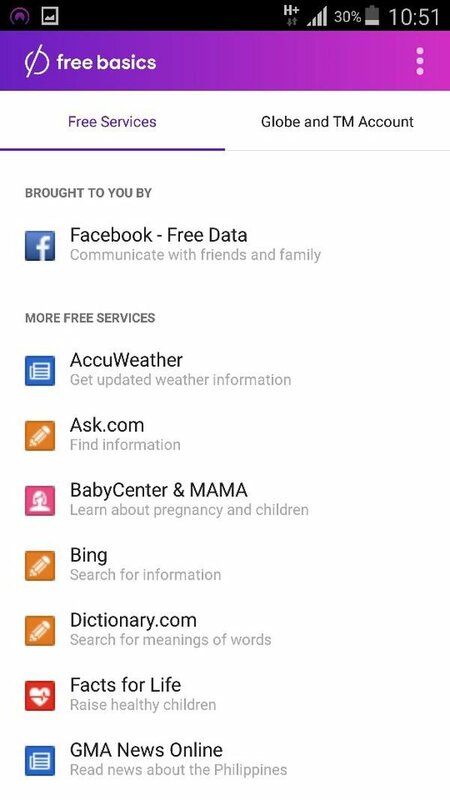 And these are the websites that Goswami got as part of Facebook Free Basics. 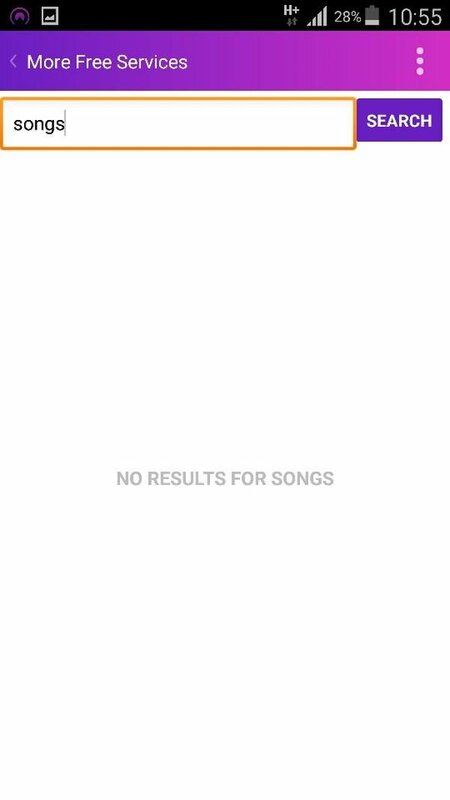 Not very helpful, as you can see. It could be worse for India. 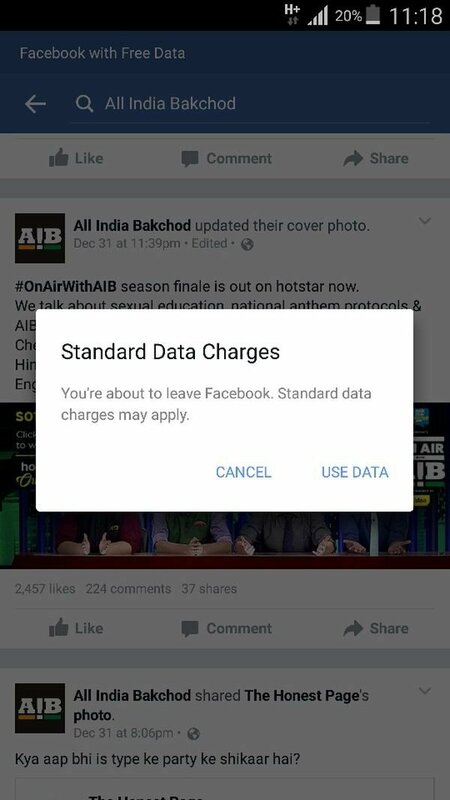 The websites available on Facebook Free Basics are and will not be decided by the users. As Goswami puts it "So it will (be) like the orange color pickle which you see in Indian restaurants, it's free but nobody is eating it." It is likely that your friends won't be able to see the picture you uploaded. You won't be able to see the funny video that your friend uploaded. All because it was not originally uploaded on Facebook.